The Bulls are still in the running for 6th or better in the draft. I discuss how they can get there. 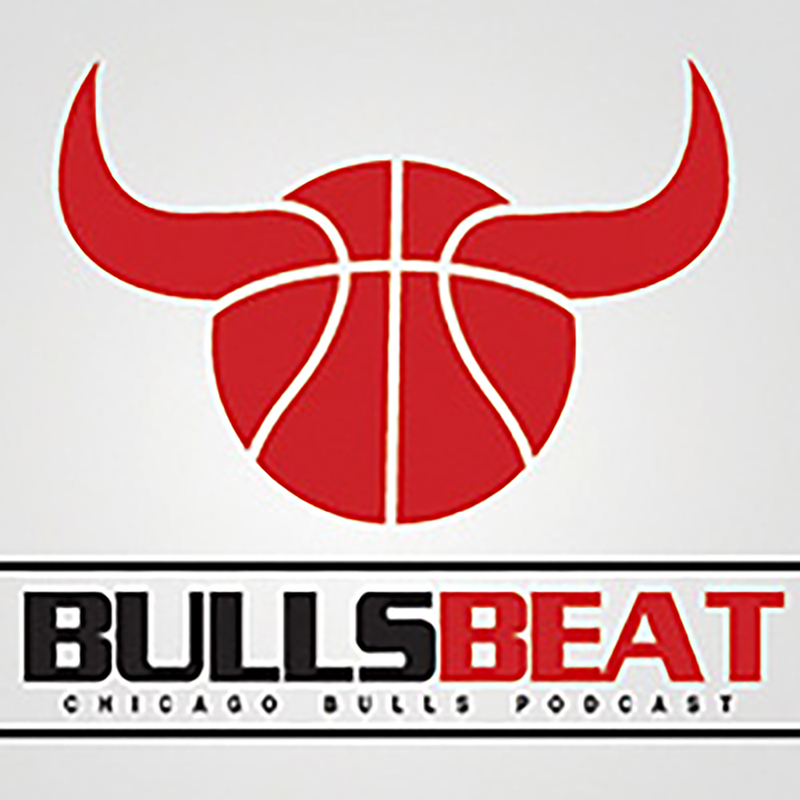 I also discuss the perils of bidding early in free agency given the lack of money available and hope they wait to make offers to LaVine and Nwaba.